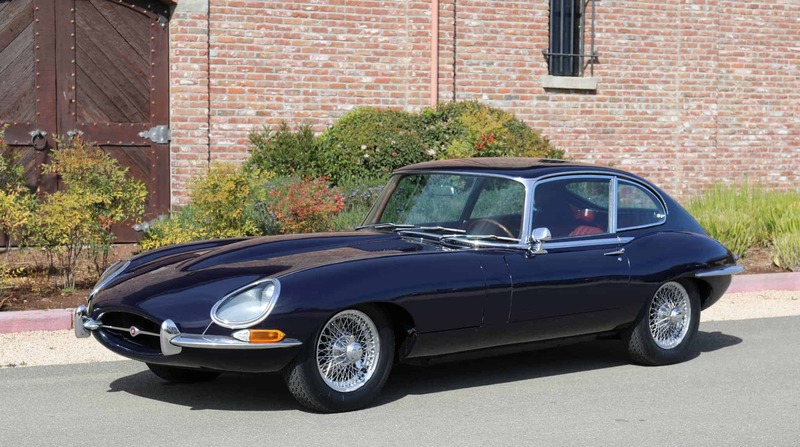 1967 Jaguar E-type Series 1 Coupe: Garaged; solid original floors/body; superb body gaps. Solid and straight as they come, the body of this car is superb with no patches anywhere. Factory metal throughout; older paint still shows well with some patina; beautiful original interior (new front seat leather). Comes with extra engine and transmission (installed and running well). The factory original engine and transmission are complete and included with the car. Runs and drives well. We go to extents to document our cars in pictures and provide the most transparent listings on Ebay. Please study the pictures carefully rather than requesting descriptions. Please complete any inspections or ask any questions prior to bidding or committing to buy the car. Thanks for the interest!